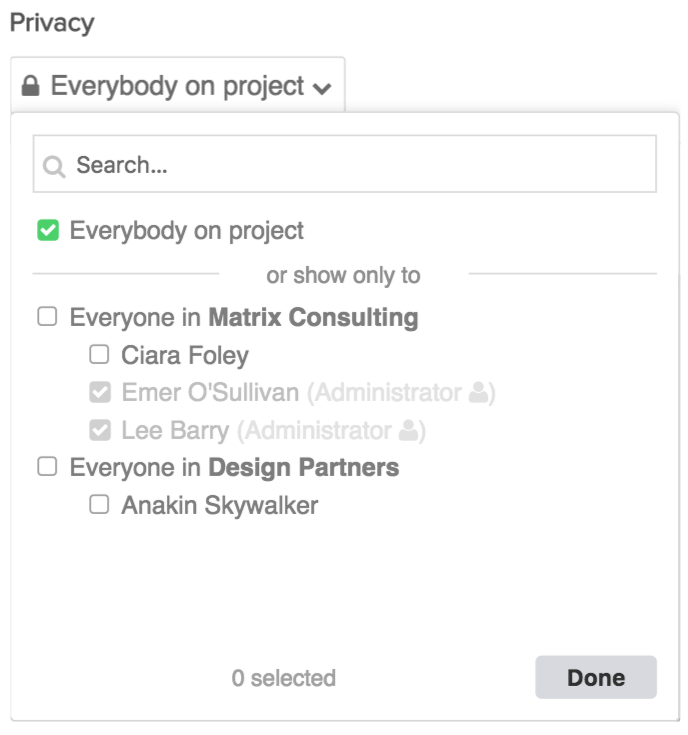 Within Teamwork Projects, you can set the privacy on a task list so that only certain people on the project are able to see it. 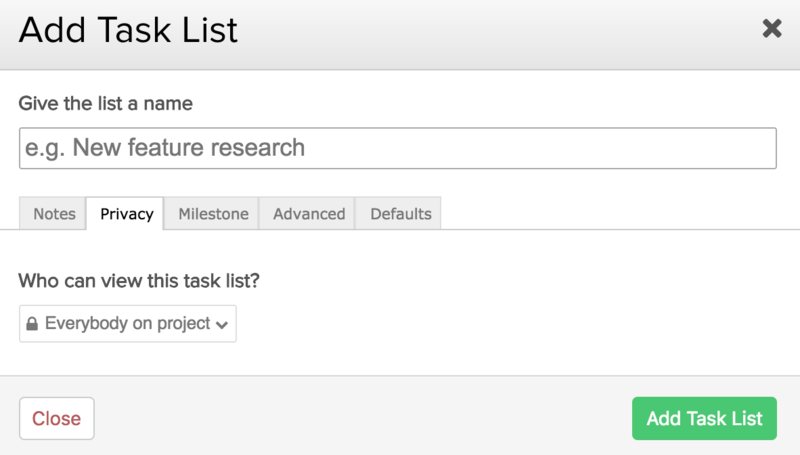 When a task list is made private, all the tasks in the list will inherit the privacy you have set for the task list. 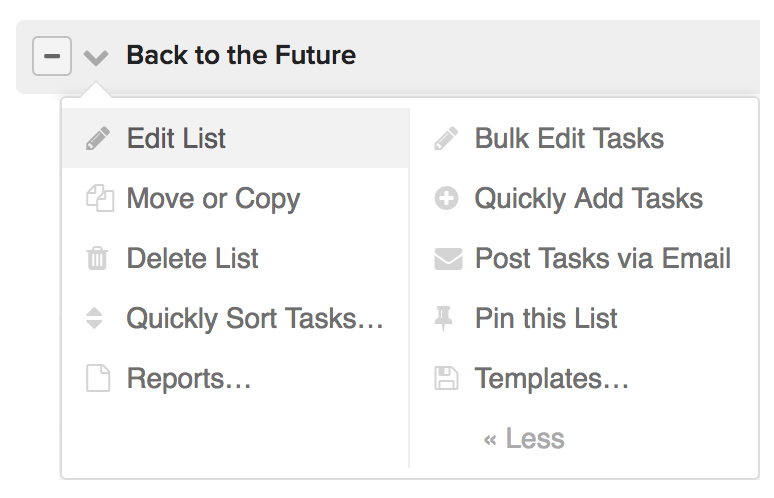 When adding a new task list, you can choose who to make the list visible to via the Privacy tab. By default, privacy will be set to Everybody on project. You can also set privacy to a particular company or companies, some individuals in one company, or some individuals across different companies. Note: Site administrators in the owner company will always be selected (gray), as their permissions override privacy by default and they will always be able to see the item. 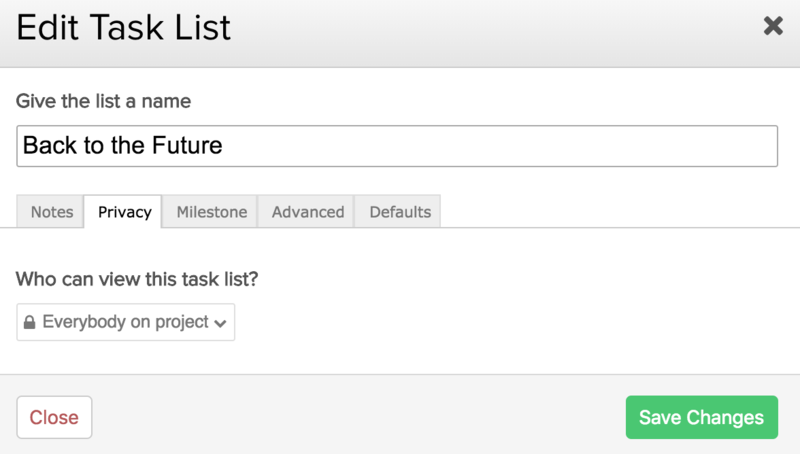 You can edit the task list privacy by clicking the dropdown to the left of the task list's name. From there, click Edit List. In the task list settings, go to the Privacy tab, where you can select which people to include in the privacy. Site administrators in the owner company can see private items, regardless of any privacy settings. If you are editing an existing task list that is open to everyone on the project, but some of the tasks on it are individually marked private, you cannot mark the task list as private unless you remove the privacy settings on those tasks first.